“When issuing regulations, federal agencies must abide by constitutional principles and follow the rules set forth by Congress and the President," U.S. Attorney General Jeff Sessions said in a statement announcing he was withdrawing six guidance documents issued between 2011 and 2016. "In previous administrations, however, agencies often tried to impose new rules on the American people without any public notice or comment period, simply by sending a letter or posting a guidance document on a website," he said. "That’s wrong, and it’s not good government." The letters and memos written during the Obama administration did not have the weight of law. (A number of laws, including the Civil Rights Act, address the issue of race in school admissions; the requirements of those laws are not affected by the retraction.) Instead, the documents provided interpretations of the law and offered suggestions to schools. Retracting the memos sends a signal about the Trump administration's priorities. 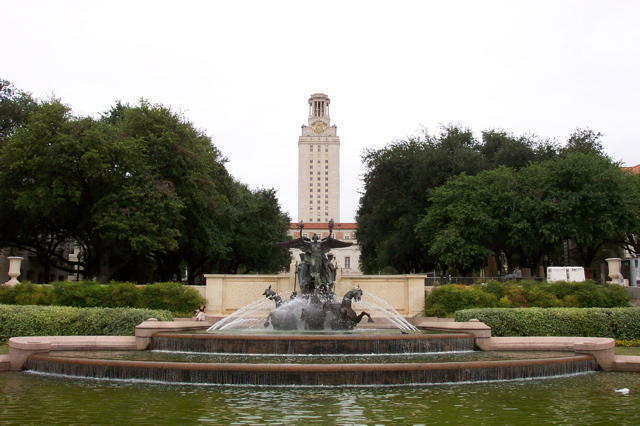 Meantime, the University of Texas at Austin said it will continue considering race as a factor in its admissions. That 2016 decision upholding UT's admission policies, Fisher v. UT, was authored by U.S. Supreme Court Justice Anthony Kennedy, who announced his retirement last week. The Trump Administration Might Target Affirmative Action. 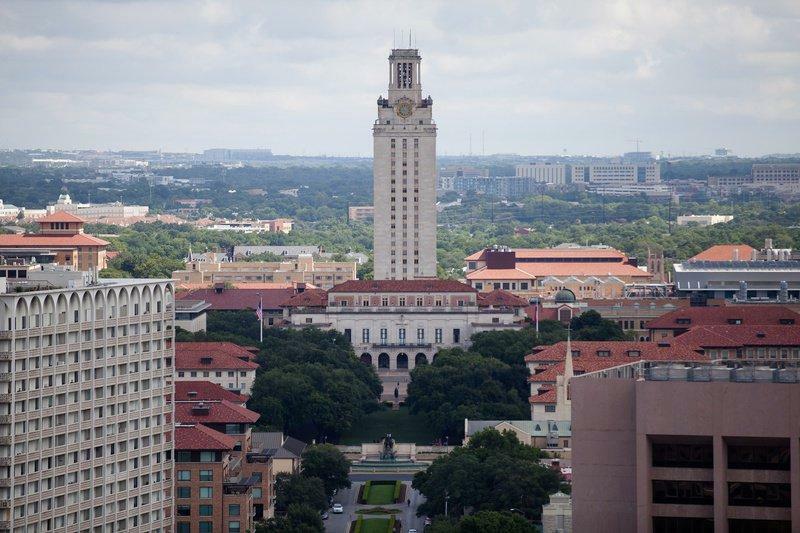 What Does That Mean For Texas Colleges? For about a year starting in June 2016, the practice of affirmative action in Texas university admissions seemed secure. On Tuesday, the New York Times published a bombshell report that could rekindle the debate over affirmative action in Texas colleges and universities. A document shows the U.S. Justice Department plans to investigate and even sue colleges over their affirmative action policies. It was only a year ago that the U.S. Supreme Court took up this question in Fischer versus the University of Texas. The judges ruled that colleges could consider race and ethnicity as part of the admissions process. 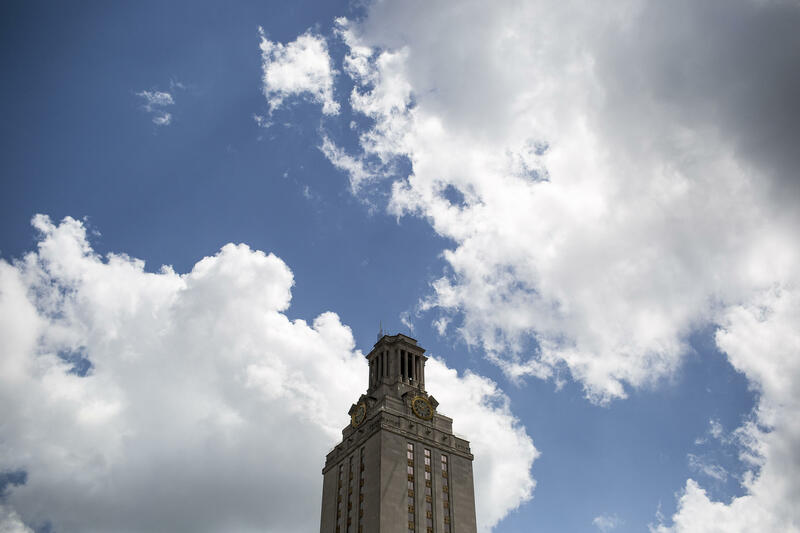 Plaintiffs have filed a new lawsuit challenging the University of Texas at Austin's race-based admission rules. Unlike a well-known case that went all the way to the U.S. Supreme Court, the new suit was filed in state court, and bases its claims on the Texas Constitution and state statutes. 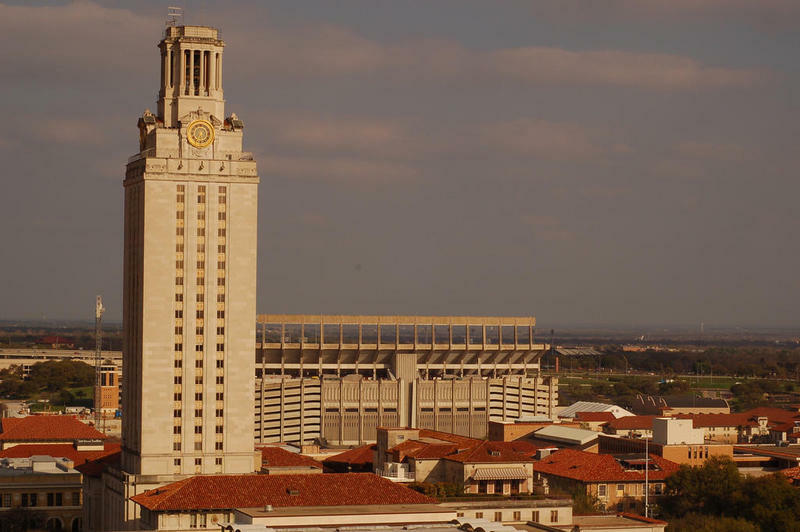 Because the Supreme Court ruled in Fisher v. University of Texas that UT-Austin could retain its race-based admission system, it is unclear how the new case will fair. The Supreme Court Rules in Favor of Affirmative Action. Here's What it Means. 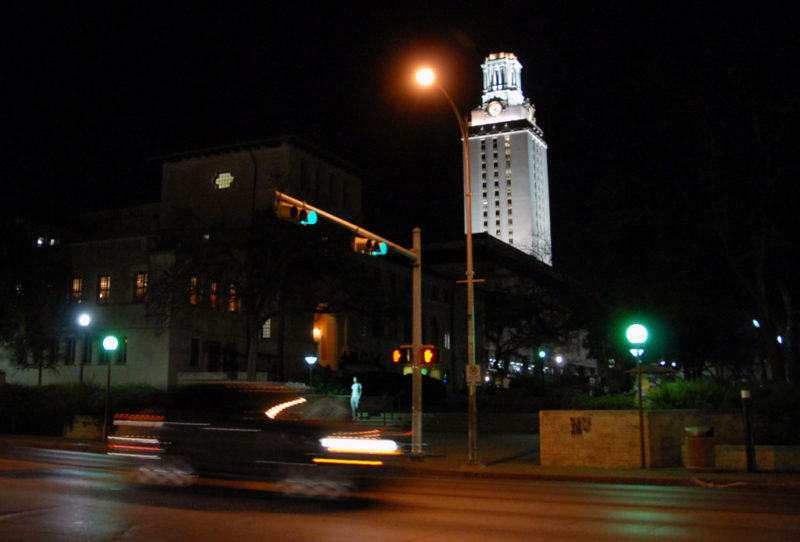 The court upheld an affirmative action program at the University of Texas at Austin, ending a legal battle that started in 2008. In Fisher v. the University of Texas, Abigail Fisher, a white student, sued the university for using race as a factor in college admissions. The decision sets a national precedent, at least for the time being.